The space saving GarageVac takes garage vacuum cleaners to a whole new level. 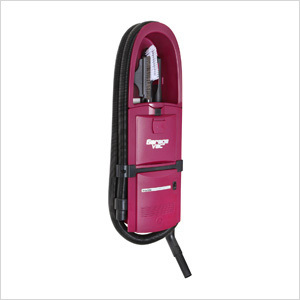 Organizing your garage and keeping it clean is now easier than ever with the GarageVac vacuum cleaner – it's both space saving, powerful, and Made in the USA. 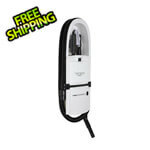 Detail your car or clean the whole garage with this easy to install, compact Garage Vacuum, the finishing touch for your garage organization.